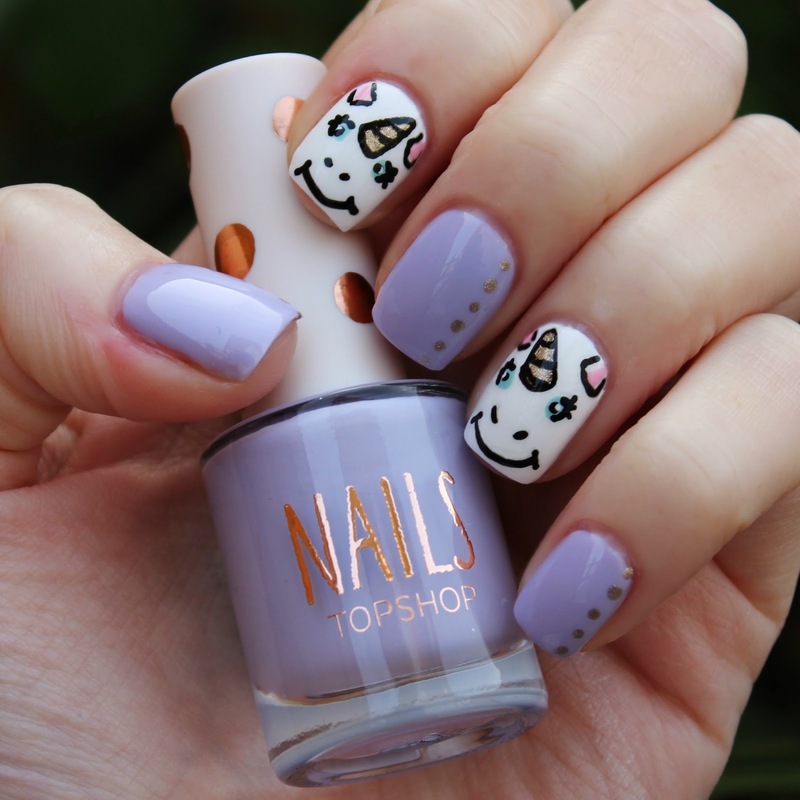 Dahlia Nails: Uni uni unicorns! You may have seen a little while ago a post on our Instagram page of some Topshop unicorn slippers. I fell in love with them and decided to create a nail design around them. I can't find the slippers on the Topshop website anymore so I'm sorry if this look makes you want them but unicorn stuff is still everywhere so you might be able to find some similar ones. Being that the slippers were from Topshop I chose to use a polish from their range, one of my all time favourite shades: Parma Violet. On top of this I used Models Own's Chrome Rose* to add some little polka dots. 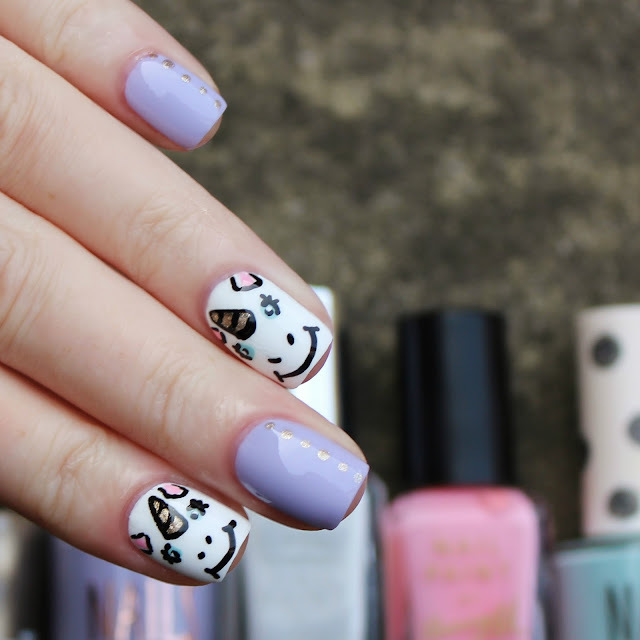 The unicorn nails were created using a whole heap of polished that I can't quite remember but some are pictured below so you may be able to work out what they are! I know that the white is Cotton* and I drew the face with my trusty black nail art pen. These aren't perfect and I can see me recreating them in future as I wasn't 100% happy with the execution but I adore them so much. 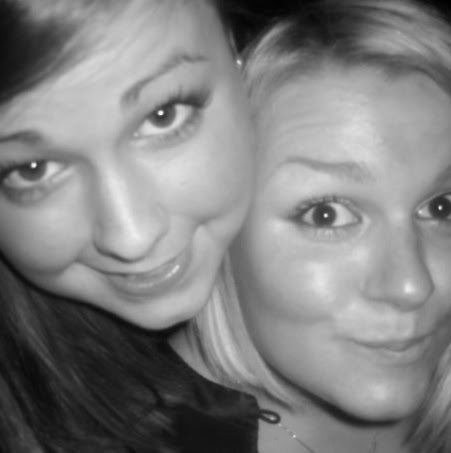 The little smiles are literally the cutest! 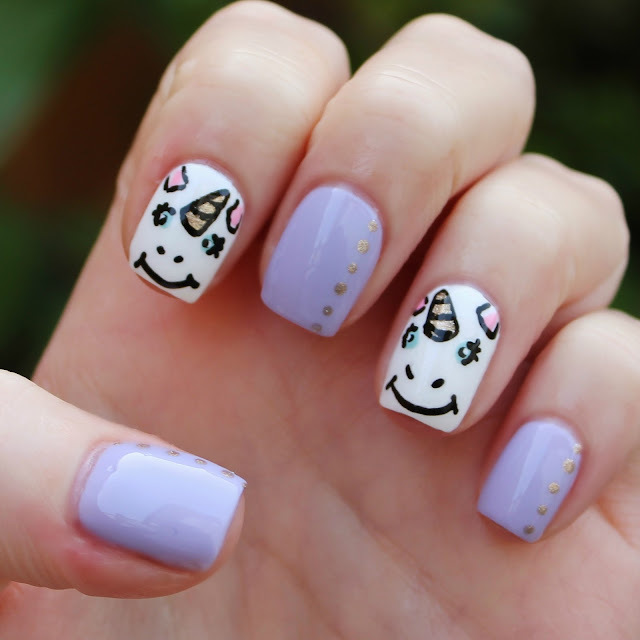 I think we should do some more unicorn nail art, it makes us happy!